Just In Time For Wedding Season - New Guest Signing Book! 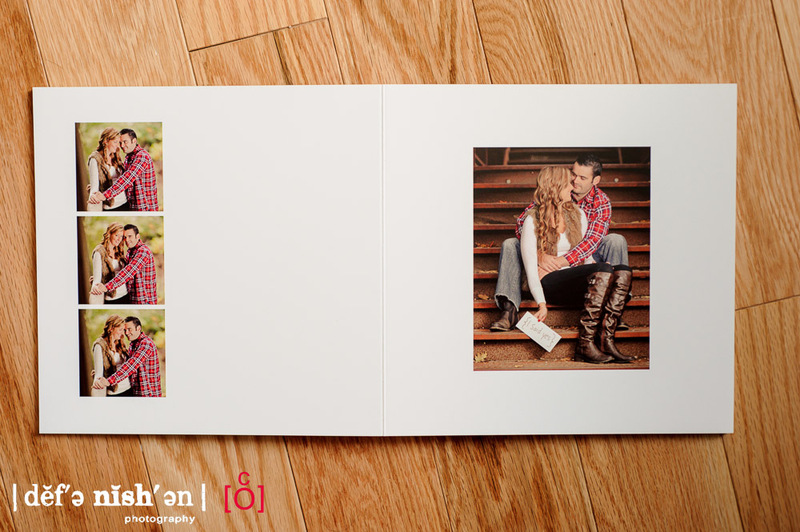 If you're looking for a great way to show off your engagement session pictures and keep those important messages from your guests on your big day, we now offer a new economical Guest Signing Book! Press printed on white card stock with white foam core, non-smudge pages, you'll be able to remember those special marriage tips written to you (like, "The best way to remember your wife's birthday is to forget it once.” - Uncle Bob). Sizes come in 8x8 or 8x10 and include 10 spreads for only $190. Please let us know if you'd like more info.